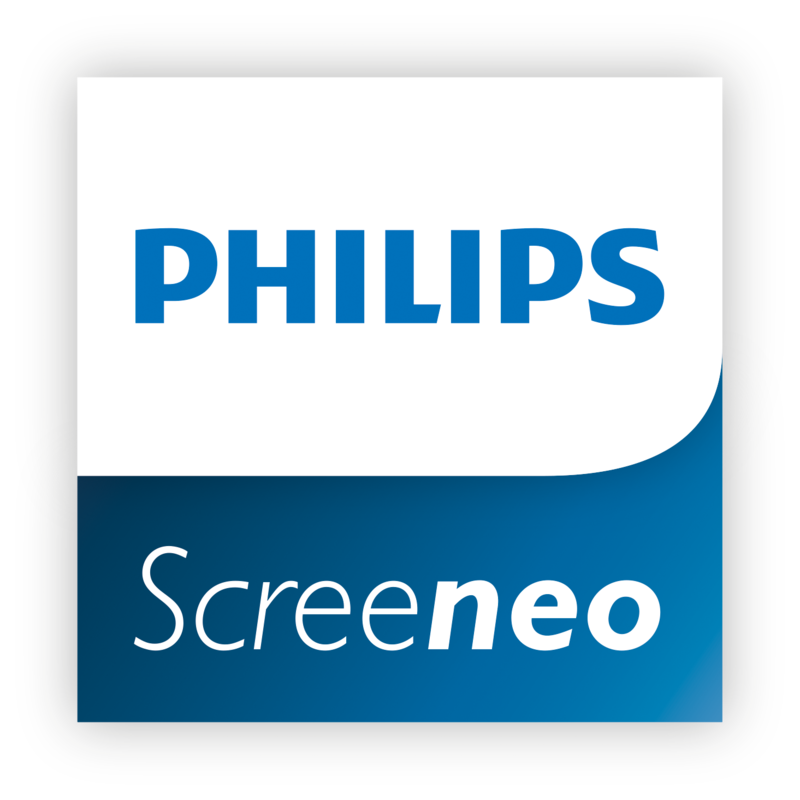 Direct Imports has been appointed the NZ distributor for Philips Screeneo products. Enjoy movies & sport events on a huge screen in full HD quality by positioning the Screeneo just a few cms away from a wall. The luminance engine ensures a brilliant & crisp image with 2000 colour lumens and natural colours and a deep black. Koninklijke Philips N.V. (Royal Philips Electronics of the Netherlands, commonly known as Philips) is a Dutch technology company headquartered in Amsterdam with primary divisions focused in the areas of electronics, healthcare and lighting. It was founded in Eindhoven in 1891, by Gerard Philips and his father Frederik. It is one of the largest electronics companies in the world and employs around 105,000 people across more than 60 countries. Philips is organized into three main divisions: Philips Consumer Lifestyle (formerly Philips Consumer Electronics and Philips Domestic Appliances and Personal Care), Philips Healthcare (formerly Philips Medical Systems) and Philips Lighting.